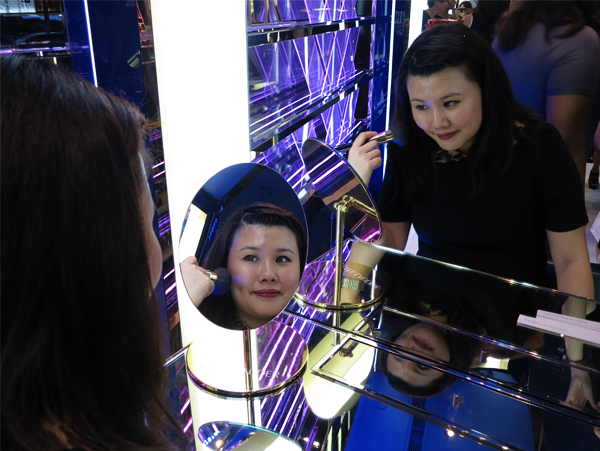 November 15th was Estée Lauder's grand opening of the brand's flagship boutique at Tangs Beauty Hall, Tangs Orchard. 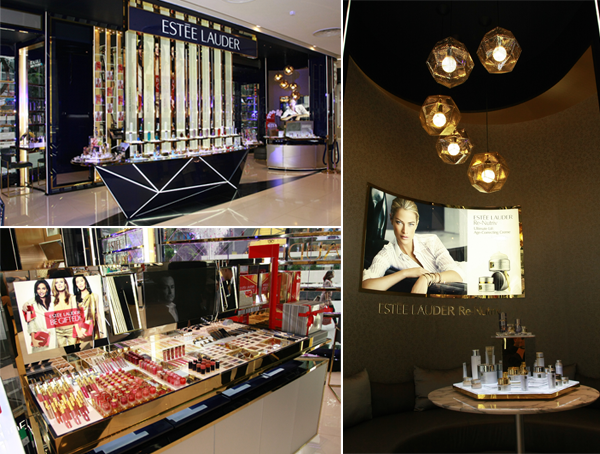 The new hi-touch boutique boasts a Global Best Sellers Wall, 360 Degree Bar, Skincare Discover Bar, Re-Nutriv Oasis and iPads to bring you into the world of Estée Lauder. 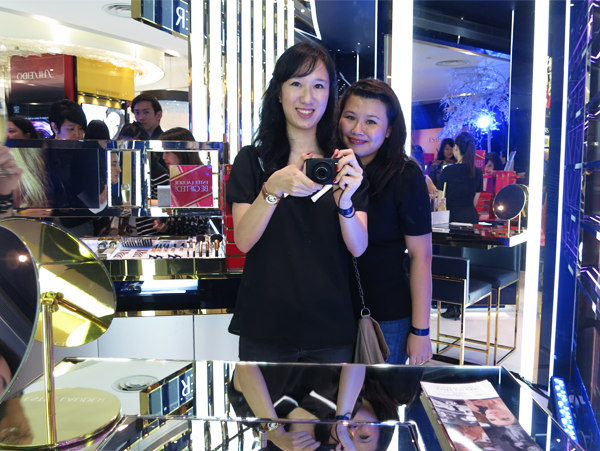 The grand opening was graced by Jo Yong (Brand General Manager of Estée Lauder Singapore. 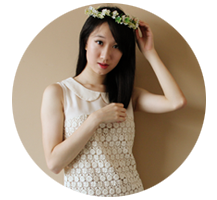 ), Juliet Ting-Willcox (Head of TANGS Stores Singapore. 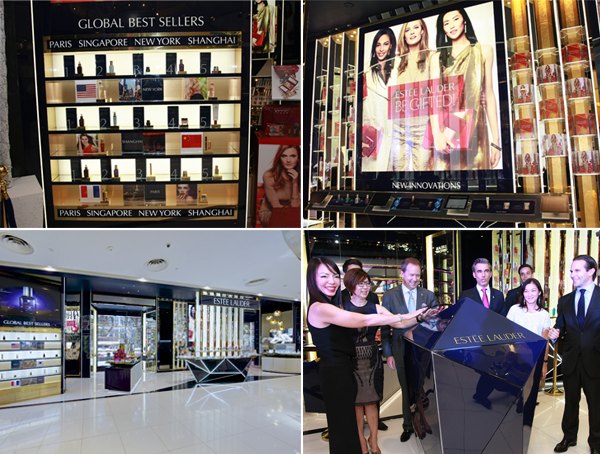 ), Mark Loomis (Senior Vice President of Estée Lauder Companies Asia Pacific. 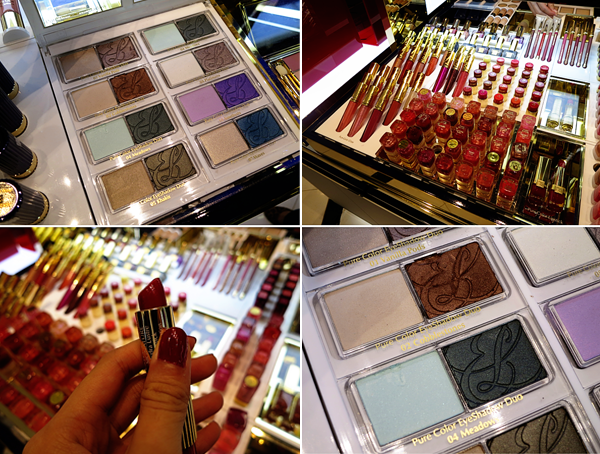 ), Fabrice Weber (President of Estée Lauder Companies Asia Pacific. 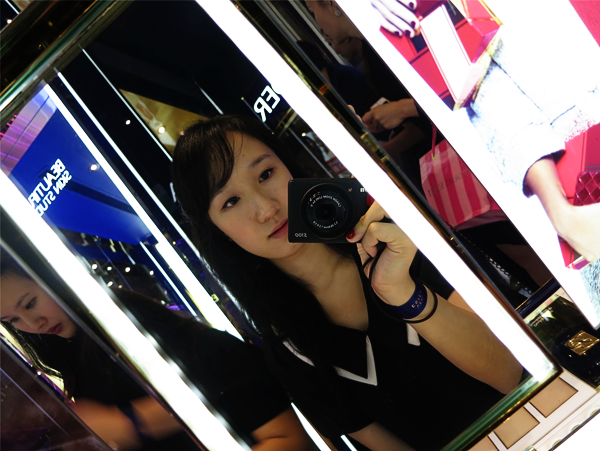 ), Grace Ban (Managing Director of Estée Lauder Companies.) 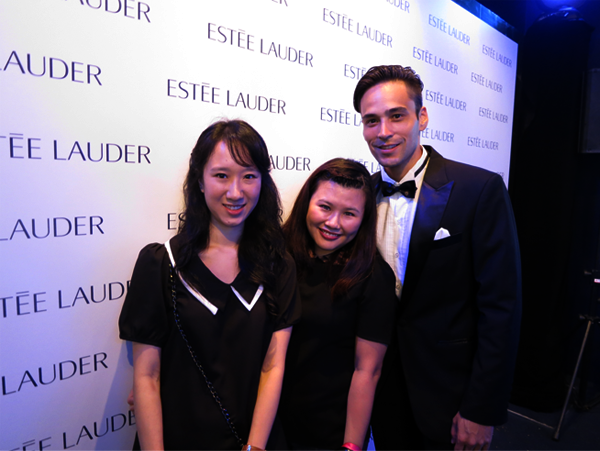 and Justin Boxford (Vice President/ General Manager of Estée Lauder Companies Asia Pacific.). 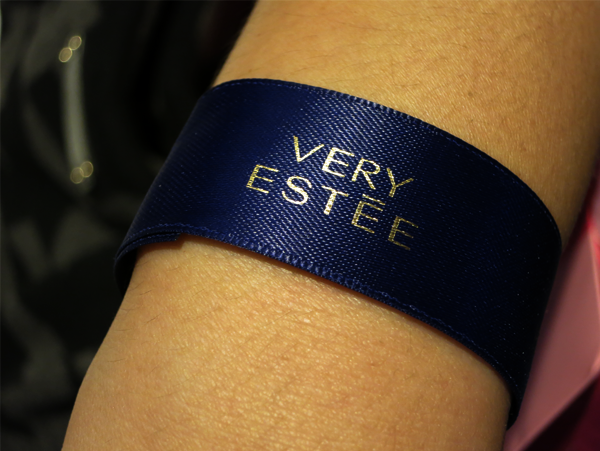 The opening also marked the launch of the Very Estée Fragrance (Not pictured above.). It is a 'luxuriously feminine, sophisticated fragrance', with 'the alluring appeal of the modern woman captured in the freshness of Lotus and Freesia'. Here's dear Juliet and me, with one of the male models!